Mr Richard Vero is doing a historic journey and will be leaving Colditz Castle on 16th April 2015 Exactly 70 years since it was liberated and re creating the amazing journey of the POW's who escaped from captivity during the Second World War Richard will, arrive in London on 20th April 2015. Richard is doing this amazing journey to help raise funds for our charity so please support him it's for a great cause. 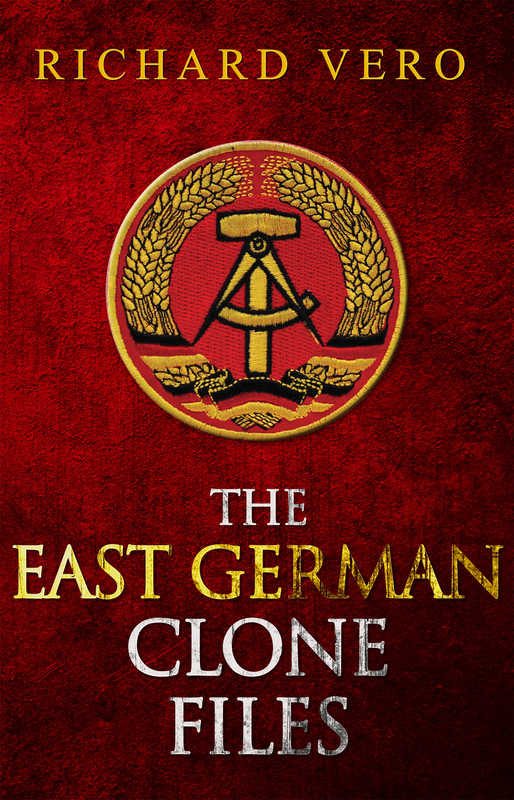 Richard is a published Author and has just released a new book called The East German Clone Files"
Other books published by Richard are The Gods of Romana, books 1, 2, and 3. Please support him by donating for this good cause using the donation feature of our website.